You love your pet, but the dirt and hair they leave behind can stain your precious carpet and floors. 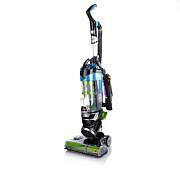 Bissell's Lift-Off Plus provides the powerful clean of a full-size upright with the convenient cleaning of an easy-release portable vacuum. 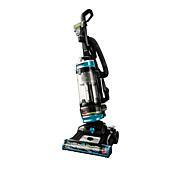 The on-board, ready to use tools make it easy to vacuum stairs, furniture and other areas where pet hair collects. 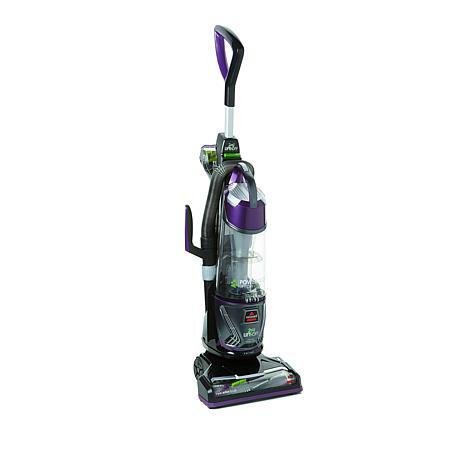 Get ready for lift off to a better vacuuming experience. Love the turn action on this vacuum. Very Easy turns on a dime. The Power is Great also. Fall Cleaning At Its Best! 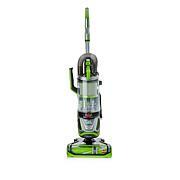 Easy To Put Together , Powerful Suction! A Bit Heavy! Glides Wonderfully With Swivel Action. A Great Purchase! 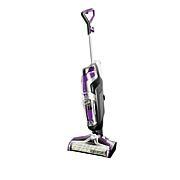 Perfect vacuum for our homeLoving it! Excellent suction, light weight, exactly what I was looking for.